TD Ameritrade Insitutional is a third-party custodian for client assets. TDA’s cutting-edge technology, combined with minimal trading costs, gives clients a seamless investing experience. 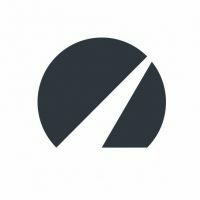 Betterment for Advisors is another preferred third-party custodian and service provider for independent investment advisors and their clients. They offer exciting tools like automatic rebalancing, TLH+ (algorithmic tax-loss harvesting), SmartDeposit and low-cost globally diversified investment portfolios – all without commissions. iOS and Android apps available for clients. 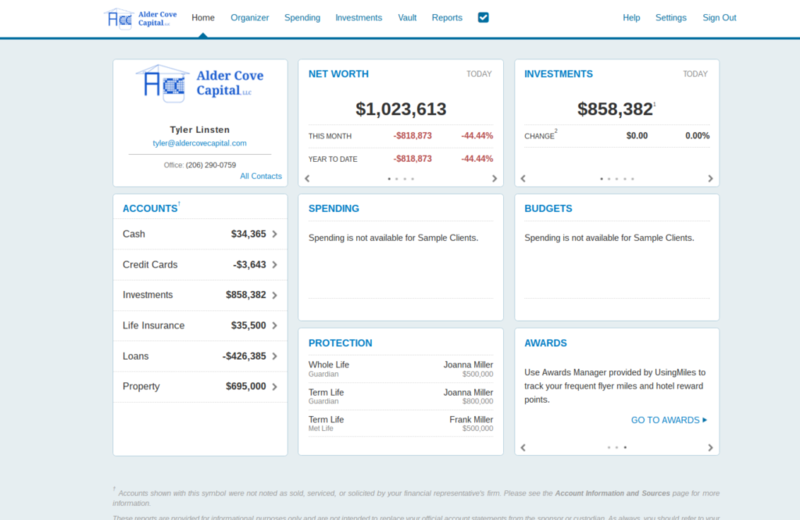 eMoney Advisor is an incredible resource for clients of Alder Cove Capital, LLC. It’s where we work together on financial planning projections, securely share documents, share screens digitally and link/track outside accounts. 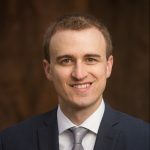 eMoney provides clients with their own website and mobile app as a one-stop shop for all things investing and planning. 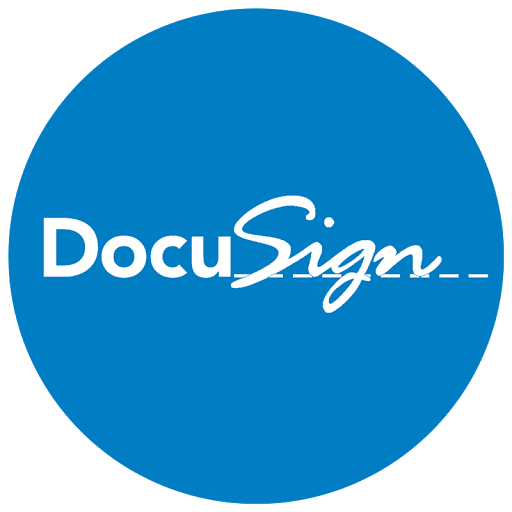 Docusign provides clients with an easy-to-use electronic signature platform. 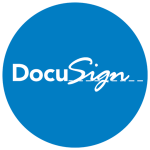 Almost all aspects of the client experience can now be done without paper — it is the exception to need a handwritten signature for most forms. 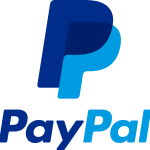 Some clients opt to safely pay fees with a credit or debit card, or their PayPal account, at no extra cost.